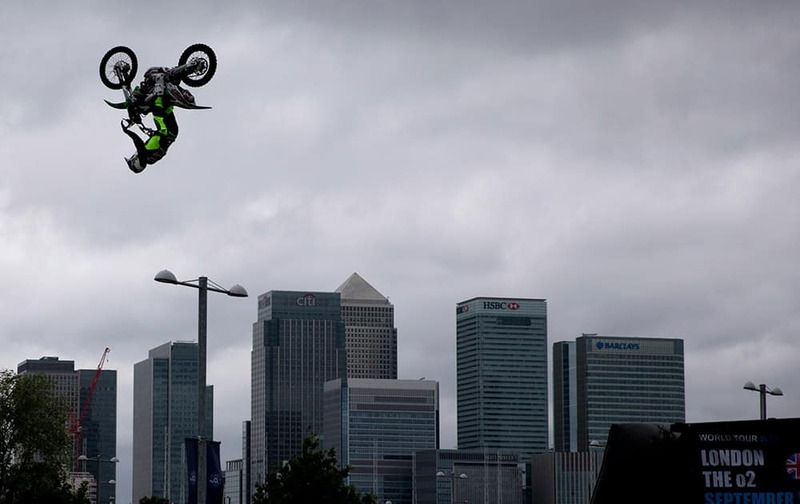 Britain's Jamie Squibb performs a jump on his motocross bike backdropped by the Canary Wharf business district during a promotional event in London. The publicity stunt Tuesday was to promote the freestyle motocross world tour event "Night of the Jumps" which takes place inside the O2 Arena on September 5. 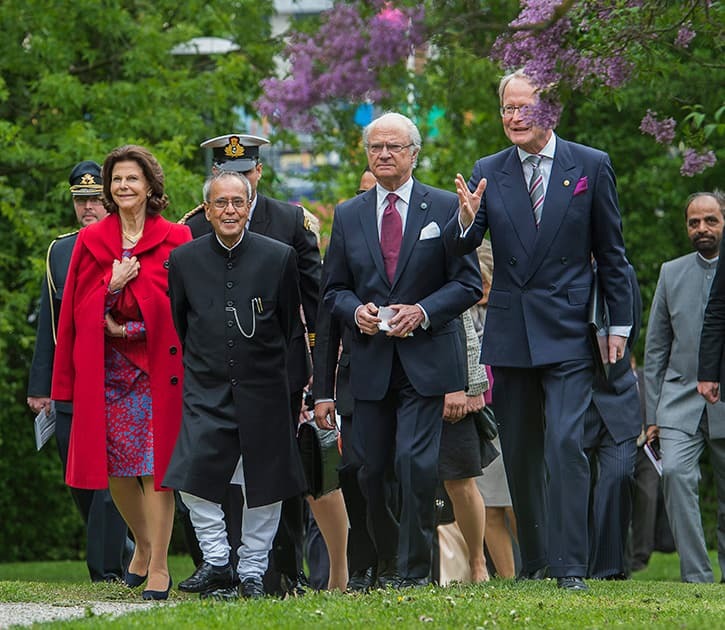 Sweden's Queen Silvia, India's President Shri Pranab Mukherjee, Sweden's King Carl Gustaf and Professor Anders Hamsten, President of the Karolinska Institute (KI) during a visit to the Nobel Forum at KI in Stockholm, Sweden. Serbia's Ana Ivanovic reacts as she defeats Ukraine's Elina Svitolina during their quarterfinal match of the French Open tennis tournament at the Roland Garros stadium in Paris. Ivanovic won 6-3, 6-2. 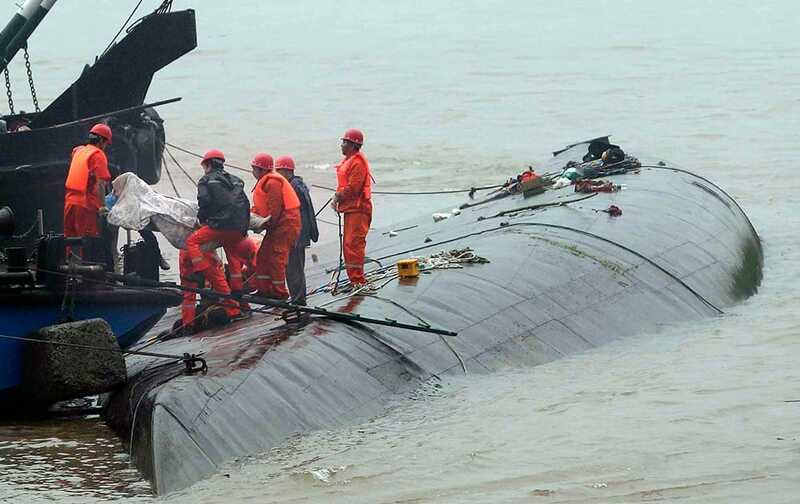 Rescue workers remove a body from the hull of a capsized ship on the Yangtze River in Jianli in central China's Hubei province. Children play in water during hot summer at a village in South Dinajpur district of West Bengal. 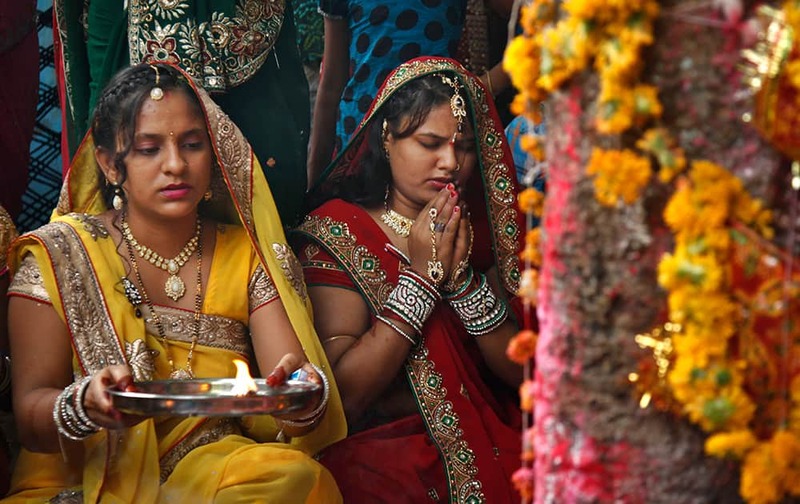 Hindu married women perform rituals around a Banyan tree on the occasion of Vat Savitri festival in Ahmedabad. Vat Savitri is celebrated on a full moon day where women tie cotton threads around a banyan tree and pray for the longevity of their husbands. 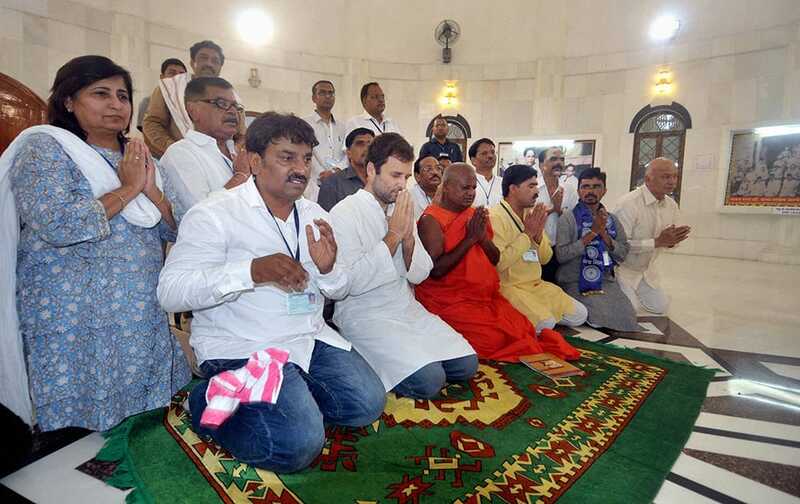 Congress Vice President Rahul Gandhi at Dr B R Ambedkar memorial at his birthplace in Mhow, Madhya Pradesh. 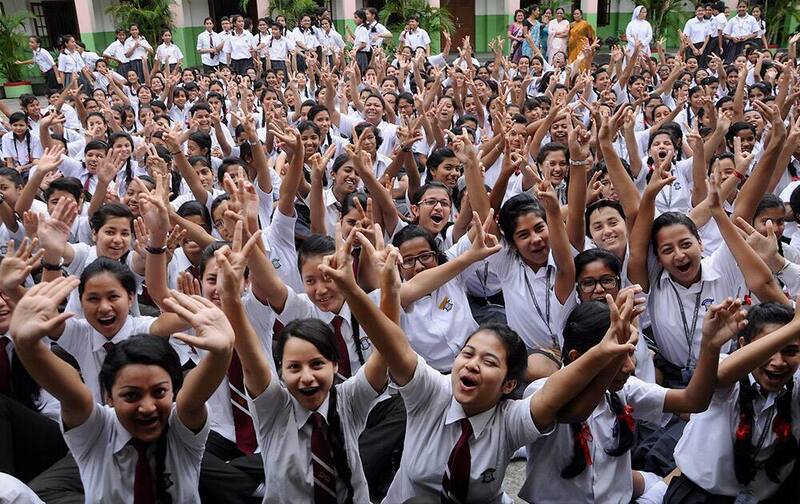 Students of St. Mary’s School celebrate after the declaration of HSLC exam results under Board of Secondary Education, Assam (SEBA) in Guwahati. 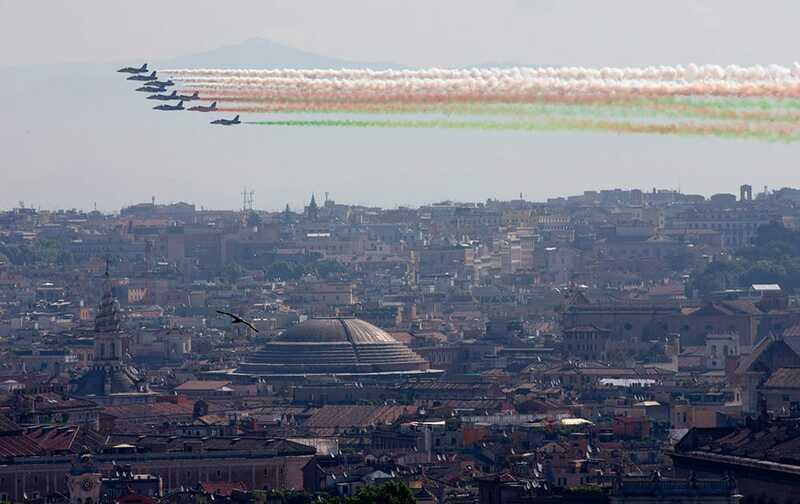 The 'Frecce Tricolori' Italian Air Force acrobatic squad fly over Rome, during the Republic Day parade celebrating the anniversary of the birth of the Italian Republic in 1946. 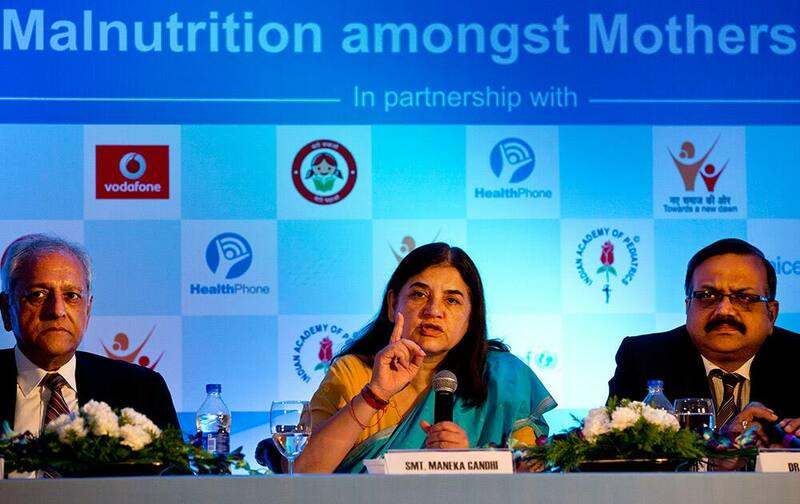 Women and Child Development Minister Maneka Gandhi, Nand Wadhwa, founder of HealthPhone and S.S Kamath, President of Indian Academy of Pediatrics, attend the launch of a mobile education program for mothers in New Delhi. 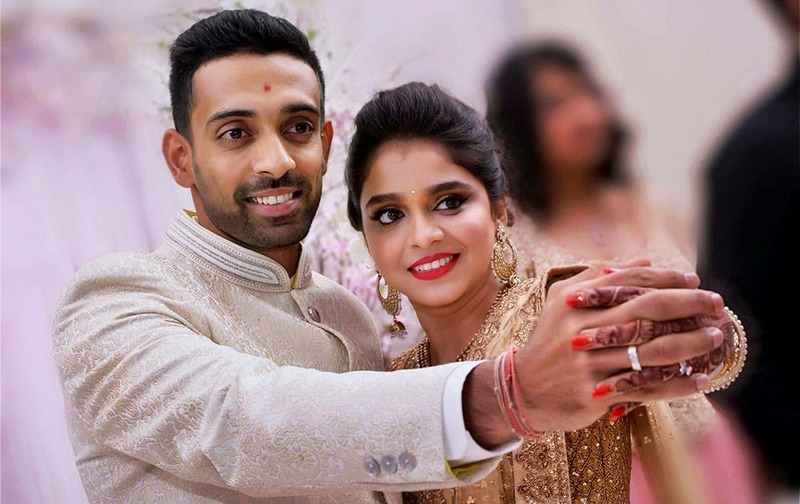 Cricketer Dhawal Kulkarni and Shraddha Kharpude at their engagement ceremony in Mumbai. 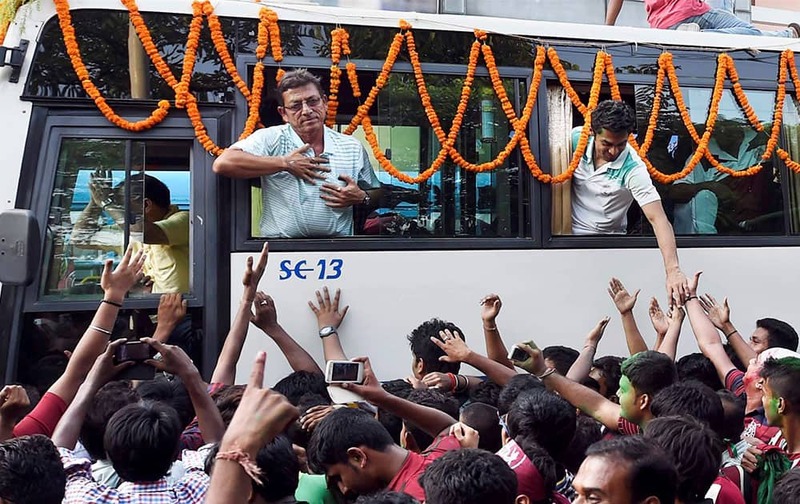 Kolkata: Mohun Bagan team is given a grand welcome upon its arrival in Kolkata on Monday after winning I-League title. 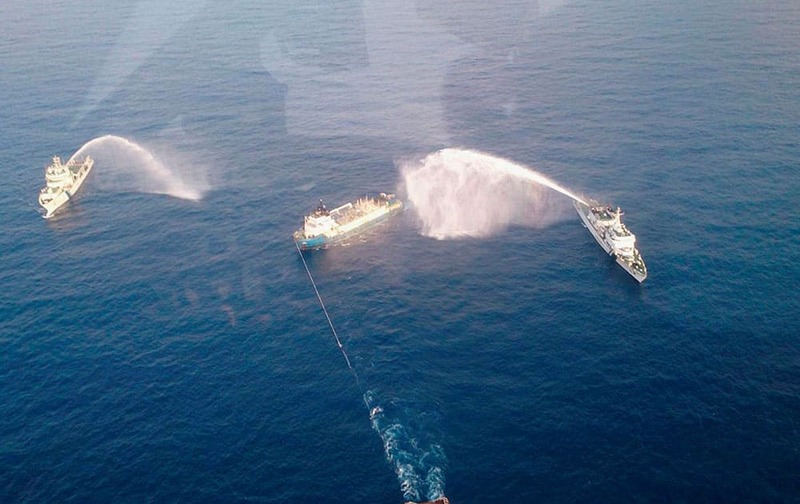 Mumbai: The Coast Guard men dousing the fire that broke out at an ONGC supply vessel. 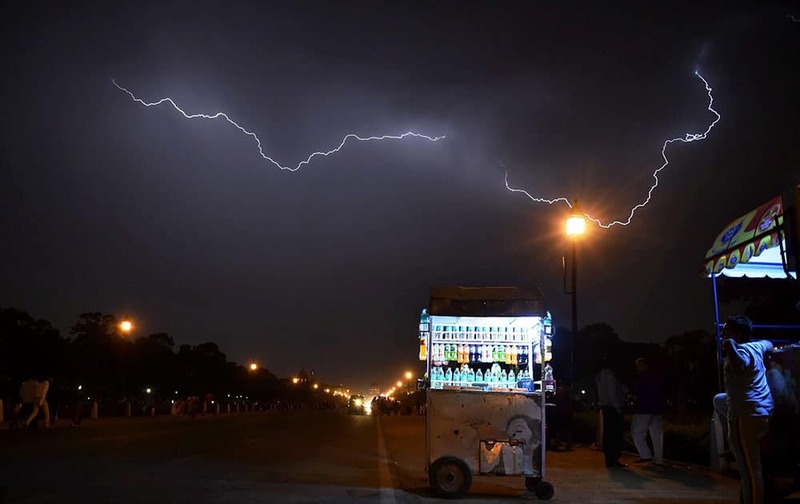 New Delhi: A view of lightning over Rajpath during rains. 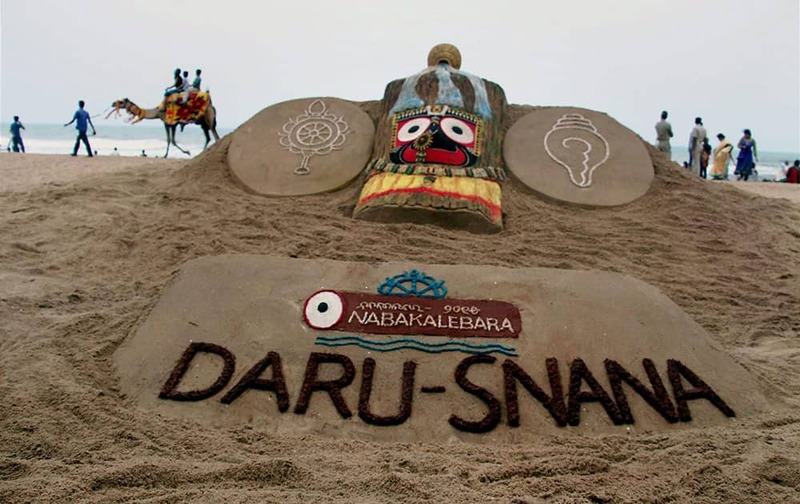 Puri: Sand artist Sudarsan Pattnaik has created a sand sculpture of Lord Jagannath on the occasion of Devasnana Purnima. Hamburg's head coach Bruno Labbadia, left, and Hamburg's Johan Djourou from Switzerland celebrate after the second leg relegation Bundesliga soccer match between Karlsruher SC and Hamburger SV in Karlsruhe, Germany. 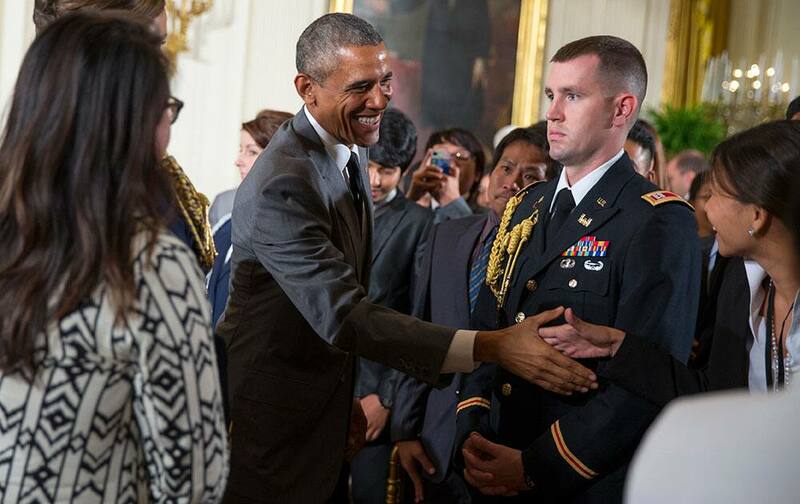 President Barack Obama shakes hands after an event in the East Room of the White House in Washington, with Young Southeast Asian Leaders Initiative fellows. 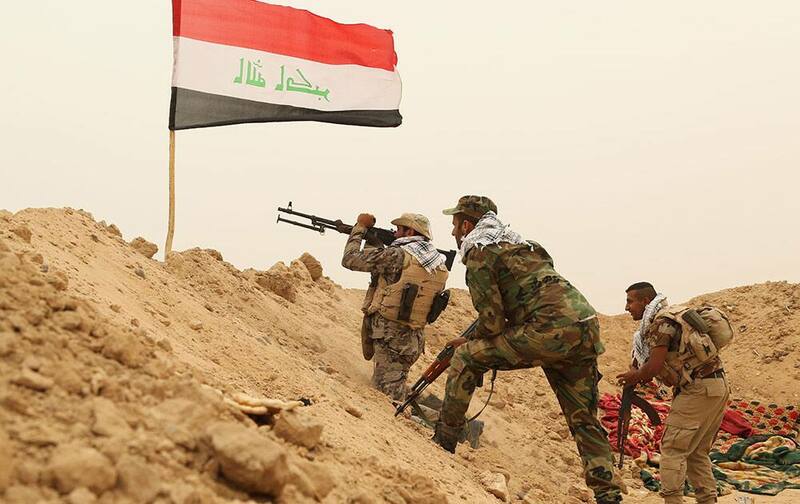 Fighters from the Badr Brigades Shiite militia clash with Islamic State militant group at the front line, on the outskirts of Fallujah, Anbar province, Iraq. 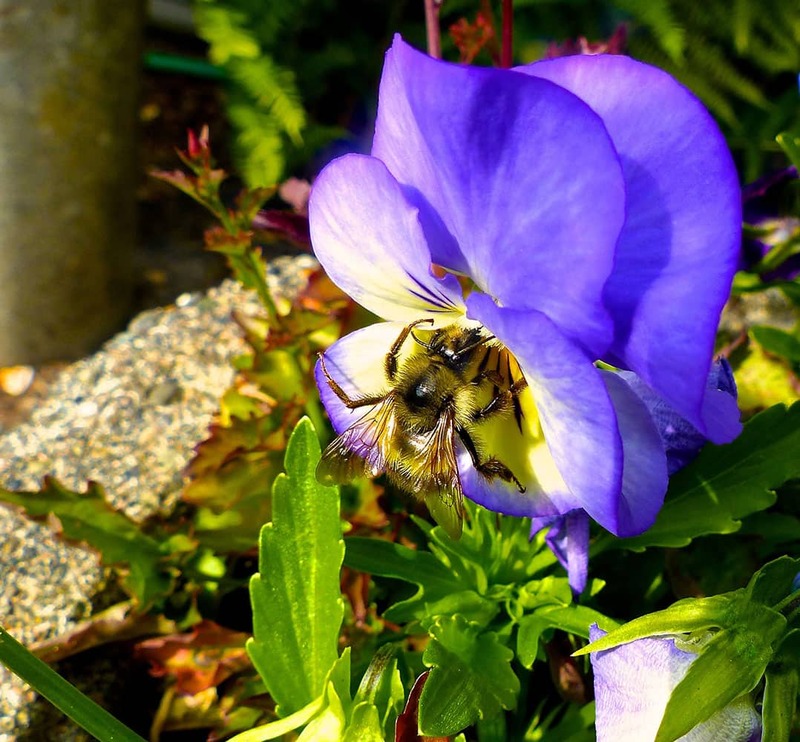 a bumblebee gathering pollen from a pansy-filled pot near Langley, Wash. Changing land use, viruses and pesticides are causing massive pollinator losses. Restoring the honeybee population is drawing the most emphasis but native bee species also are disappearing. Attract them with containers. 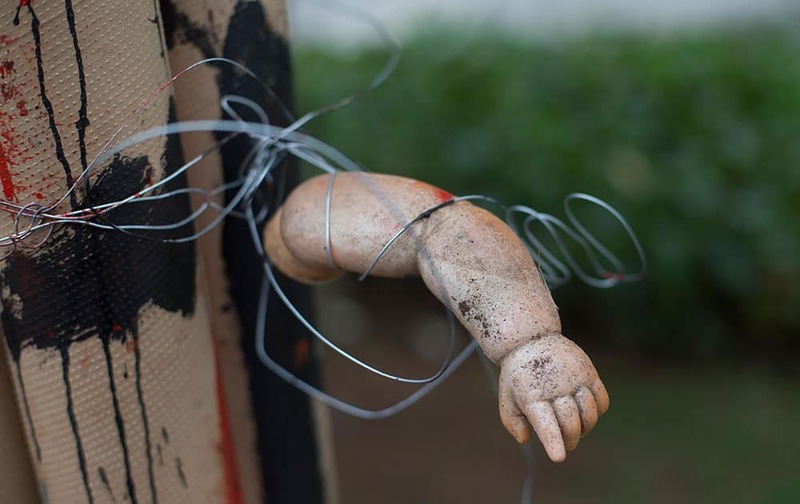 The arm of a doll is part of a sculpture made from trash, on display at the Rio de Janeiro Federal University at an exhibit titled “The Sea Isn’t Made for Fish” in Rio de Janeiro, Brazil. 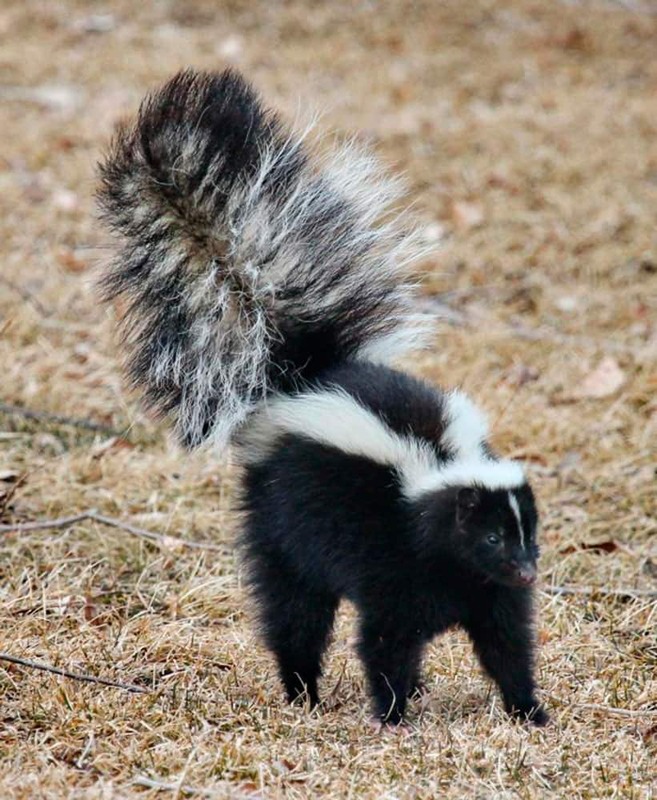 This photo provided by courtesy of the National Park Service/Wallace Keck shows a striped skunk in the City of Rocks National Reserve in Idaho.